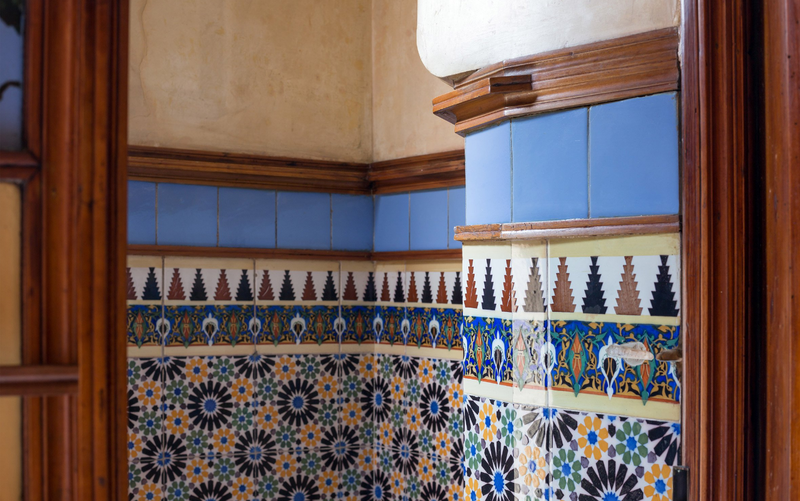 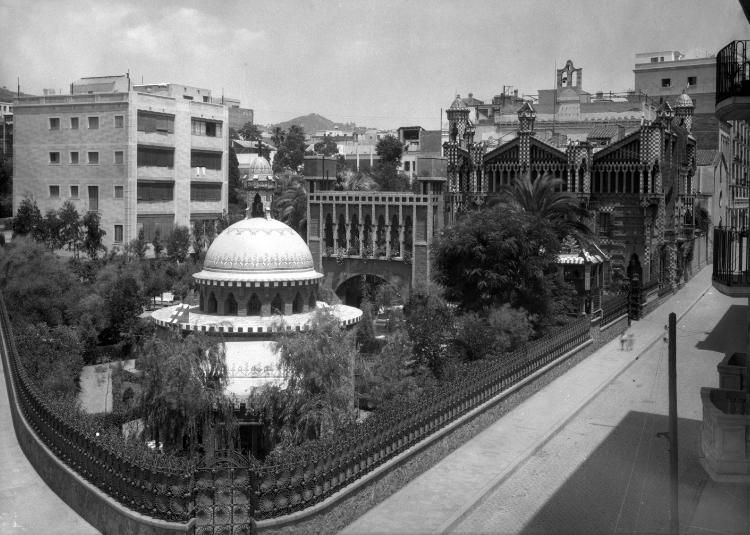 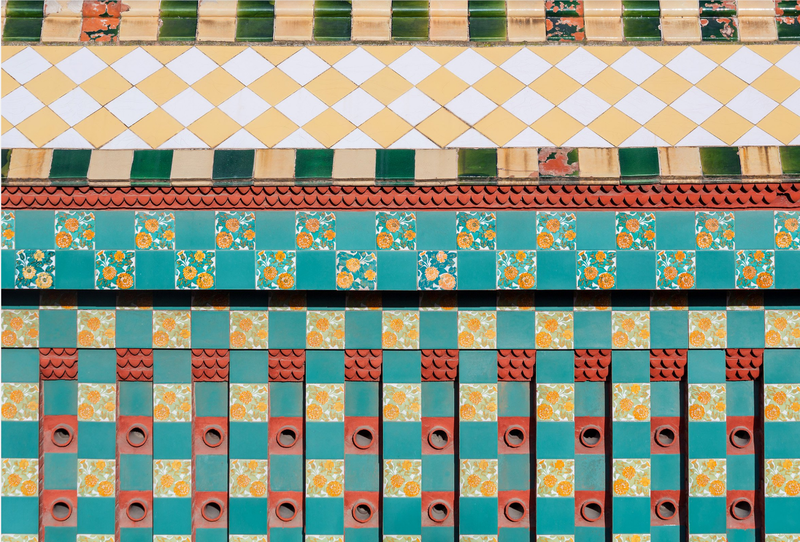 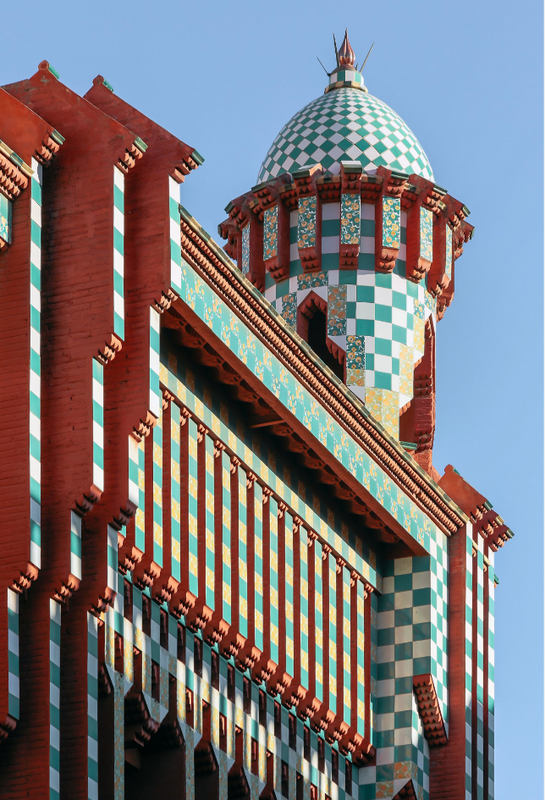 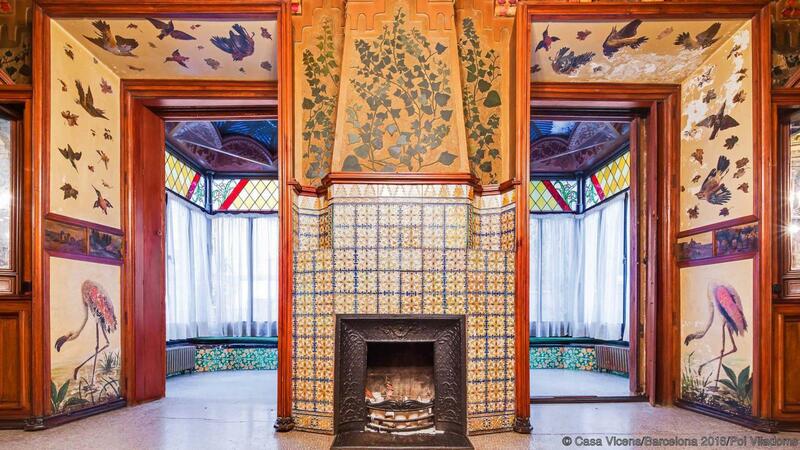 Built between 1883 and 1888, Casa Vicens is “an essential work for understanding Gaudí’s unique architectural language and the development of Art Nouveau in Barcelona,” said Marta Antuñano, the Cultural Manager of this World Heritage site. 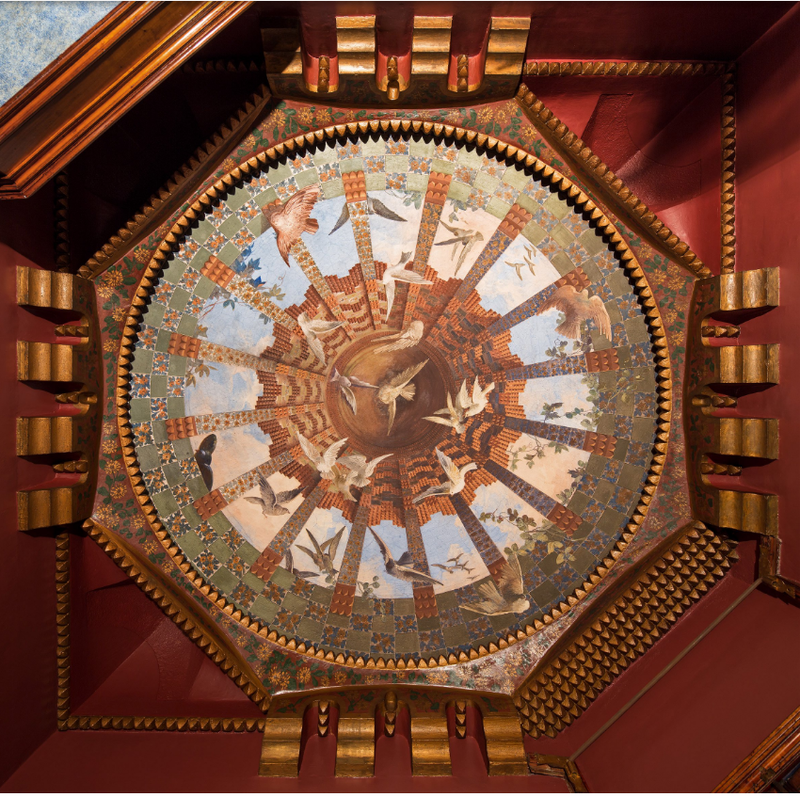 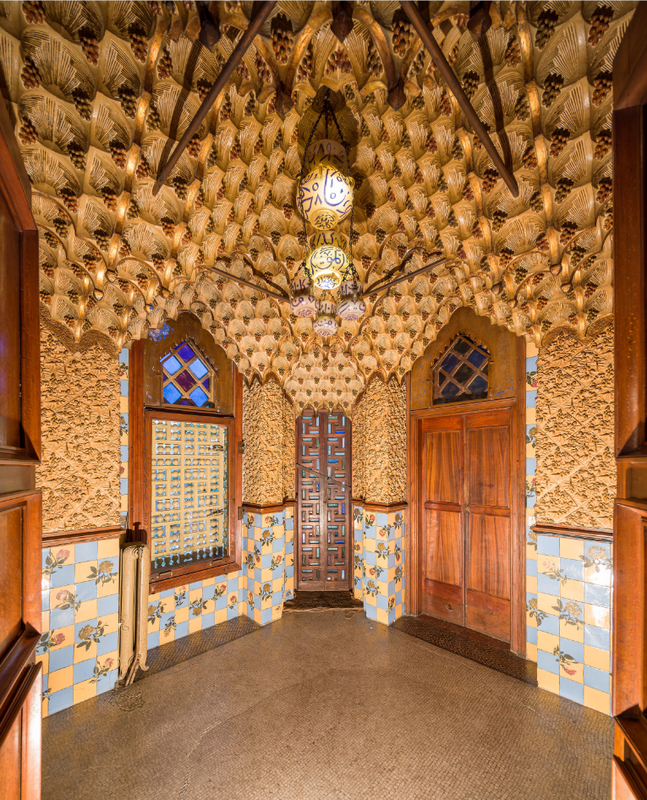 All images courtesy: Casa Vicens/Barcelona 2016/Pol Viladoms. 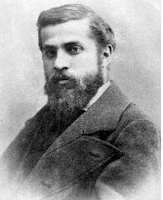 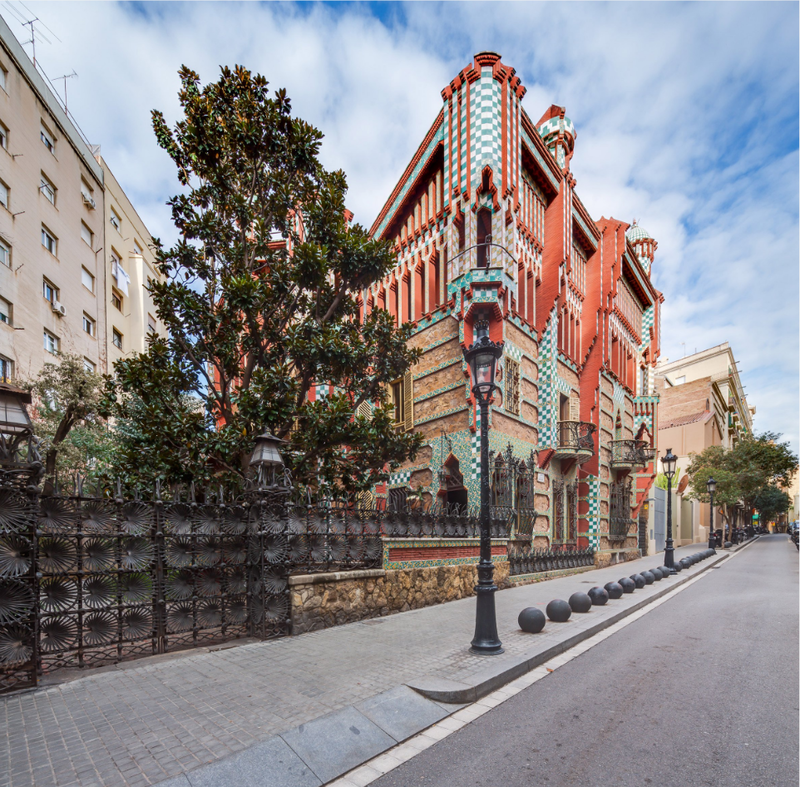 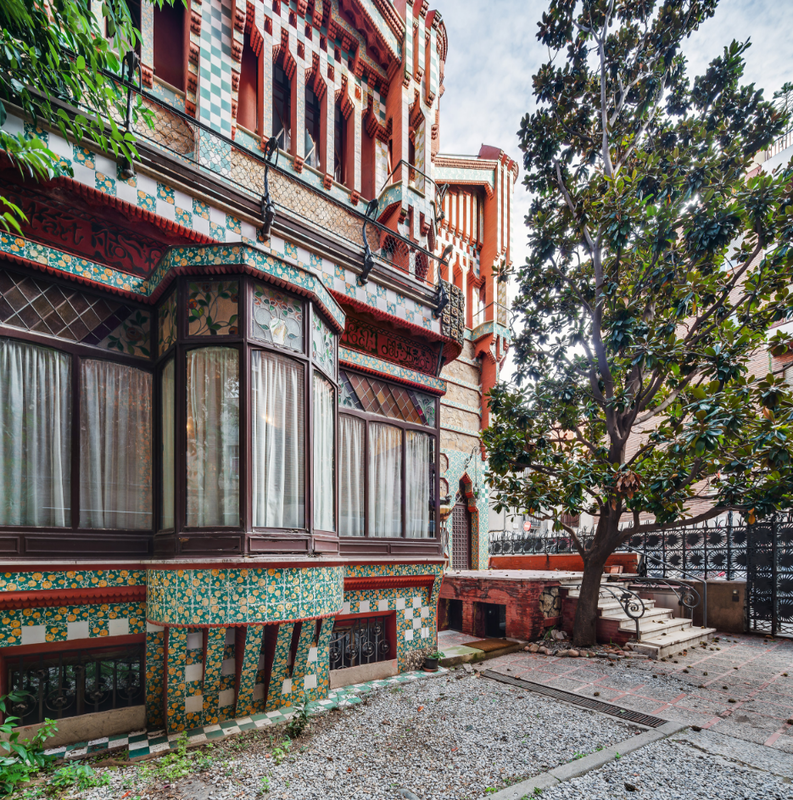 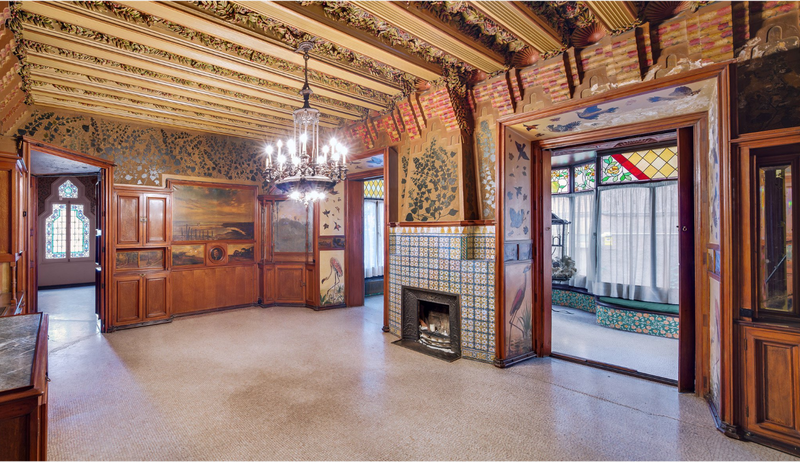 Dubbed "the house where it all began," Icon Euro architect Antoni Gaudí’s Casa Vicens in Barcelona, Spain opened to the public for the first time this spring. 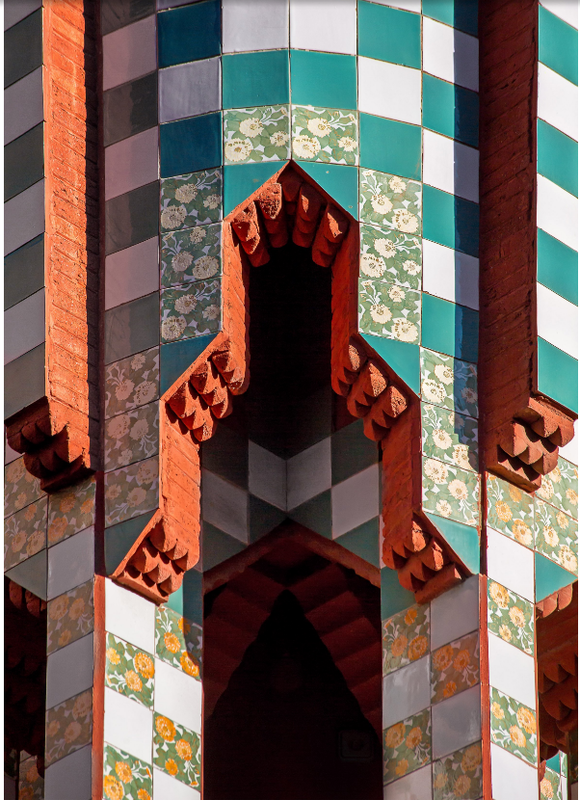 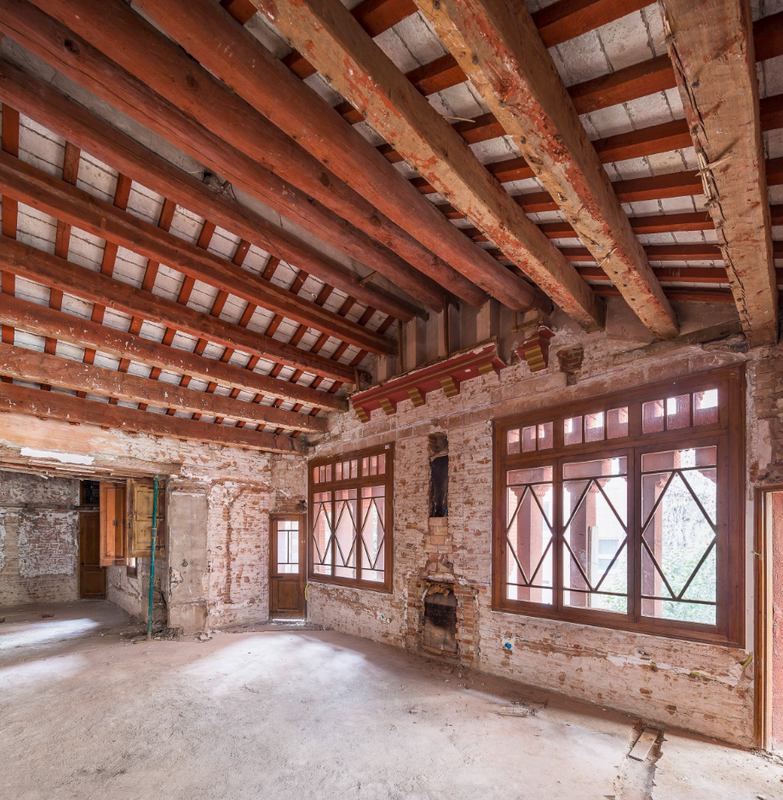 For a crisp update click here for a BBC TV travel story by Steve Powell and Angeles Cabello about the first house ever built by the Catalan modernist, who gave the world the yet uncompleted Sagrada Familia.